Spring is here and we all know what that means, it’s time for changes. It’s time for awakening. Nature is turning green and with sunny weather come colorful fashion trends we all can’t wait to follow. 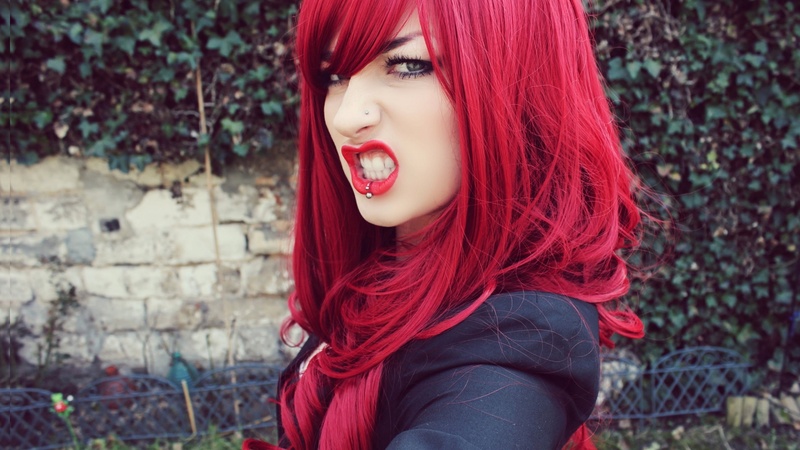 We all are bored with that same old winter hair color and if you are opting for something I dare you make a change. Cut our hair and dye it! Do something you never did before. No matter the generation we all were once children reading tales of fairies with teal hair and for few years now that fairy teal hair has been lingering in fashion, waiting for you to dare. 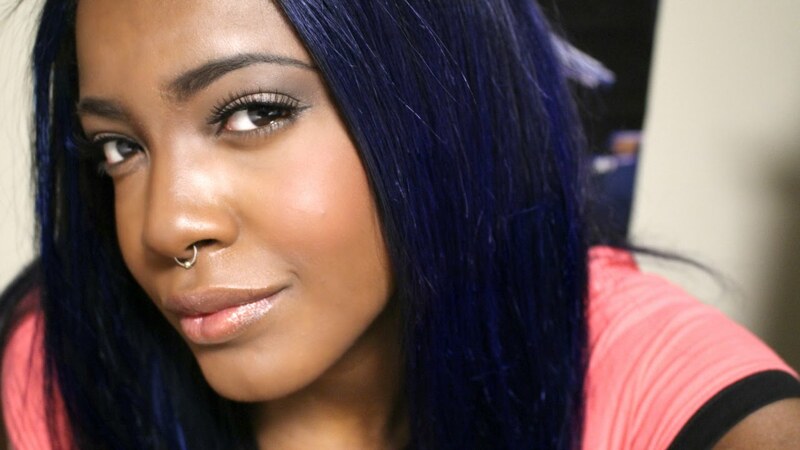 Whether you read about fairies or you are simply punk style, teal hair is on the shelves. Trust me, dying my hair teal was the best choice I’ve made and in sections to come I will share with you top 10 teal hair dyes that I’ve personally been using for past year. 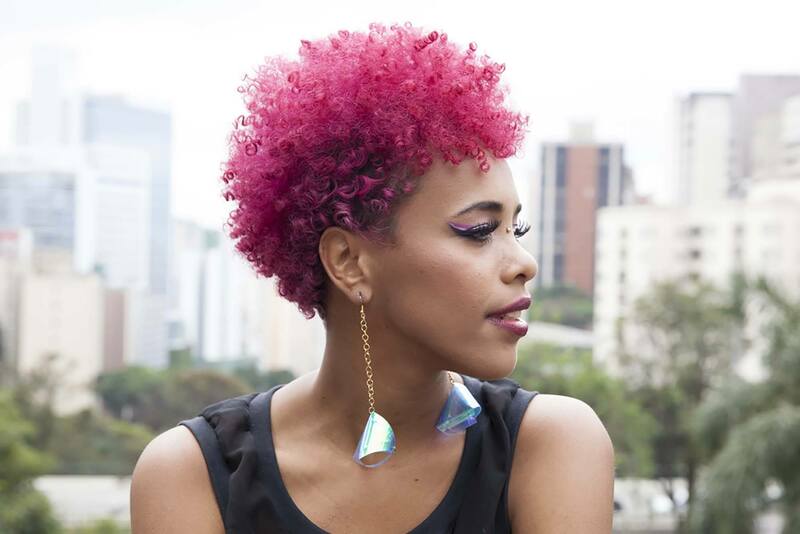 Hope you will find this helpful and find courage to dye your hair. 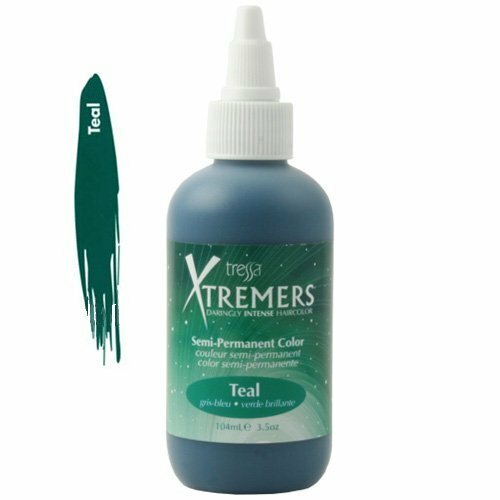 Teal hair dye is popular among celebrities and all of these products can be found on Amazon so after reading these reviews you will find that It’s piece of pie and whether you decide on dying it yourself or taking it to professionals you won’t be disappointed. Counting down our top 10 we’ll definitely start with Joico Intensity Semi-Permanent Hair Color in Peacock Green. This hair dye has more than it meets the eye. With funky color and semi-permanent formula it gives you power to create exquisite vivid shades with intense pigments. It has additional and exclusive Quadra mine Compels that take care of your hair and provide its shiny condition so you no longer have to worry about brittle, broken hair and this is where you can see that Joico signature formula. It is ideal for any hair type and definitely stands out with its shade and that is why it deserves 10th place. 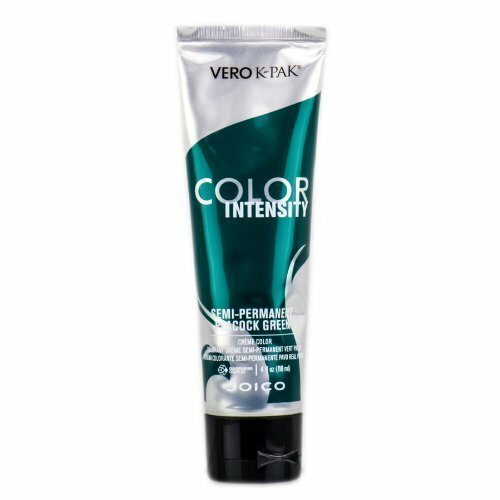 Joico Color Intensity Semi Permanent Hair Color DUO SET 4 oz - Peacock Green & Yellow - Great for Halloween! 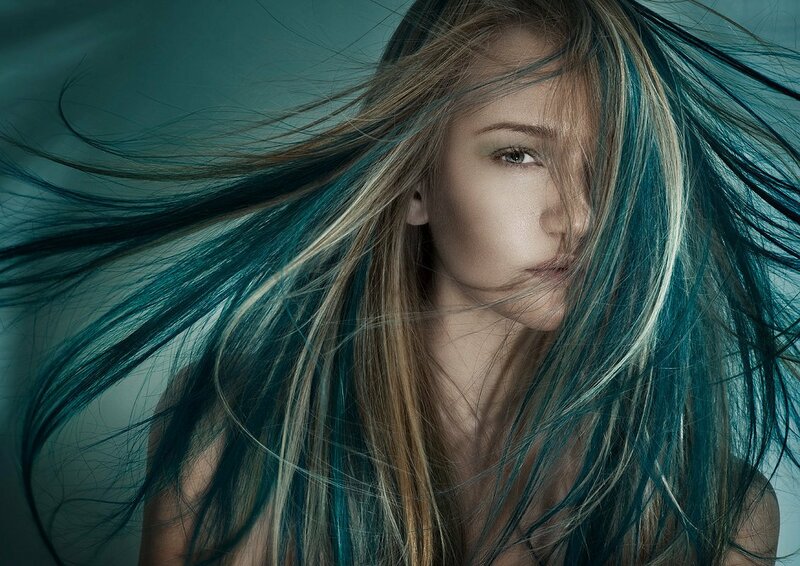 Next one in line or our number 9 is N’rage Brilliant Demi Permanente Hair Color in Twisted Teal. 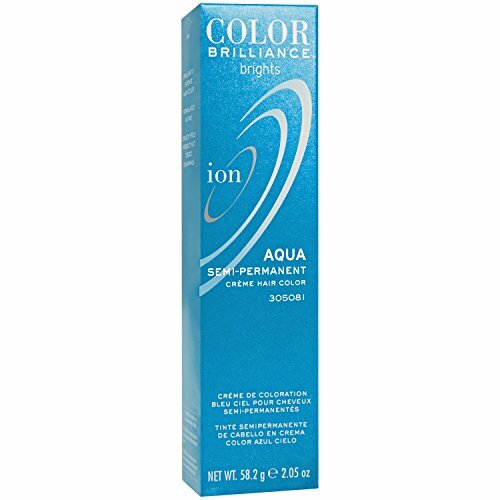 This hair dye is famous for its durability and it adheres to your hair throughout your shampooing habit and it gives you long lasting shade that should satisfy you for at least 2 months. Not to mention it smells wonderful and the original packaging is reusable. It is definitely recommended that you use it with conditioner for better results. At number 8 is surely everyone’s favorite Osmo Color Psycho Wild Teal by Osmo Essence. If you are wild about the color this is what you’ve been looking for. Designed to create unique pastel effects with dazzling results to challenge your inner crazy and give you pastel experience without damaging your hair. What adds up to its game is quality that this shade also comes with Osmo Colors Tamer that helps you tame those wild brights into submission. Wild about color? 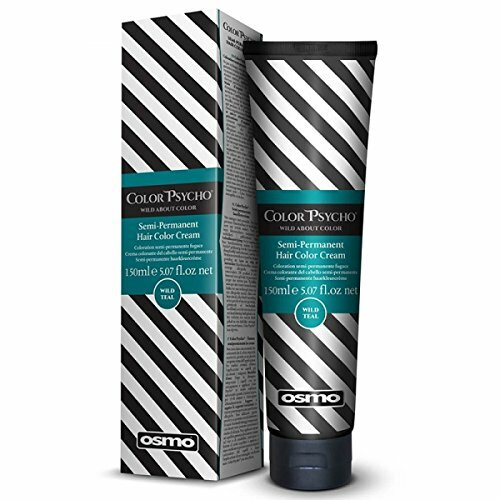 OSMO Color Psycho Semi Permanent Hair Color Cream will challenge your inner crazy to the limits. Blend OSMO Color Tamer with your chosen Color Psycho shade and tame wild brights into submission creating unique pastel effects with dazzling results. Net wt. 150 ml / 5.07 fl. oz. Number 7 is Twisted Teal Hair Color, Demi-Permanent by Raw. It is veggie based and scented long lasting hair dye made in USA and it also acts as a conditioner to provide subtle tone effect on your natural hair so if you’re avoiding bleaching this one is for you. It is also PPD (Paraphenylenediamine) free and cruelty free so it’s definitely worth trying out. 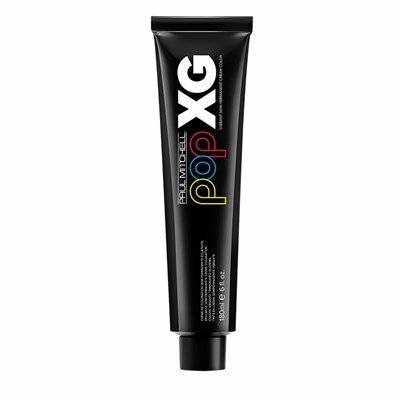 For number 6 I picked Paul Mitchell POP XG Vibrant Semi-Permanent Cream color in Teal. Famous for its electric shade this dye aims for long lasting pop and it has a rich conditioning base which guarantees to leave your hair soft and nourished with undoubtably true experience considering power of paint. 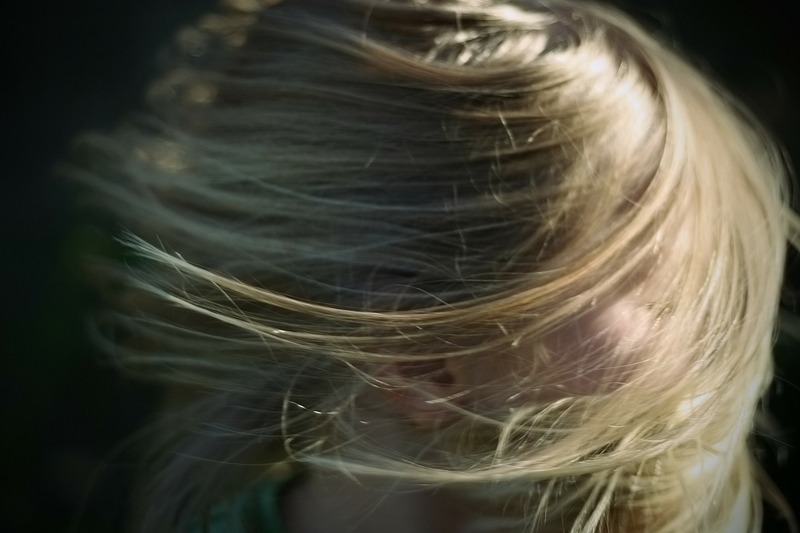 It is a right choice for dry hair and recommended for other types as well. 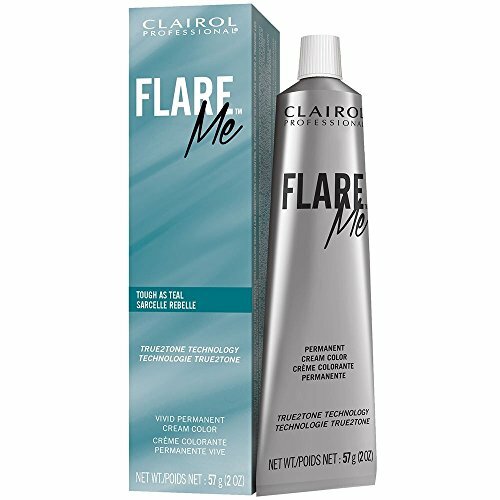 To start with our top 5 I chose Flare Me Touch In Teal by Clariol. 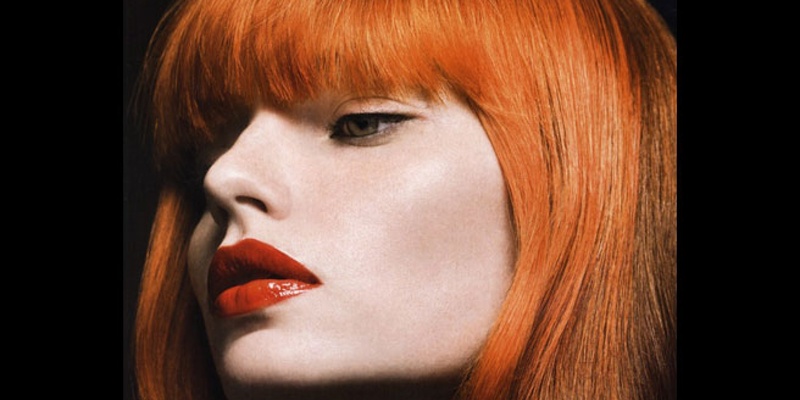 This dye is for every hair type and texture giving you up to 5 weeks of expressive color. Specifications are more than pleasing promising you permanent soft pastel shade once you wash out the bold and vivid color. 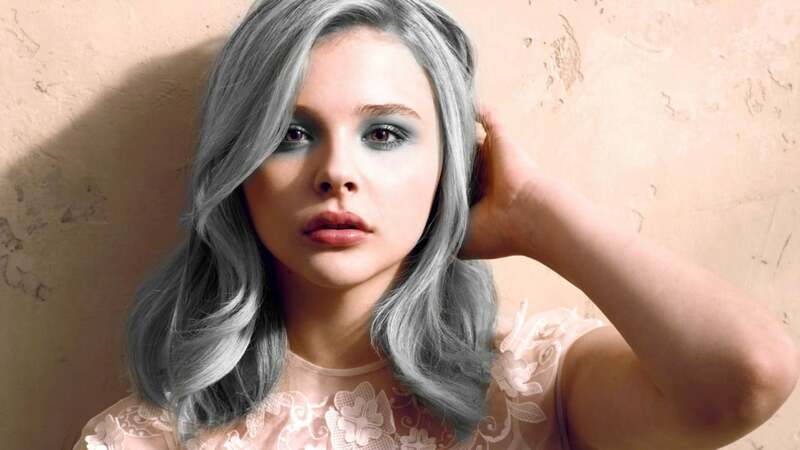 It is recommended for those who are deciding on dying their hair for the first time to ensure hair will accept the color without certain reaction to it. Number 4 is Aqua Semi-Permanent Hair Color by Ion. It is known for its brilliantly intense color and ready to use Italian formula guaranteeing you healthy hair given it uses no ammonia or peroxide whatsoever and it also comes with conditioner for better results. Especially used by swimmers and fitness trainers that believe it to be more lasting than the others. My number 3 is L’oreal Paris Colorista Semi-Permanent Hair Color in Teal famous for its no bleach required vegan and no animal derived ingredients or byproducts formula that also uses no ammonia or peroxide. It is created with pure direct dyes in a conditioning hair mask and it aims at brunettes as much as any hair color as well. What gives it such high rating is not only L’oreal name but also long lasting formula than makes us wonder why did they put Semi-Permanent on the label. Number 2 takes Tressa Xtremers Semi-Permanent Color in Teal. It also uses no ammonia or peroxide and it is applied straight from the bottle. It is one of the most effective and vibrant colors with its conditioning formula that gives you ultimate experience of color and with its unique pleasant smell that stays in for more that 4 weeks this dye is one of the top picks either by salons or individuals, praised for its twist-open cap and nourishing qualities it took second place for a reason. 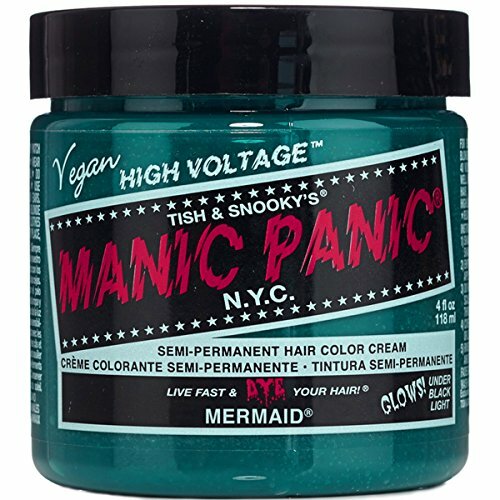 As for our number one pick as you might have guessed it is Mermaid Blue Manic Panic Vegan Hair Dye Color. With its amplified formula this hair dye not only that it’s made from vegan ingredients, easily used on any hair type but also it has their signature cream formula that promises nourished hair and pleasing results. It is PPD free and long lasting color cream that will never be a bad choice. No matter which dye you consider more suitable to you Manic Panic will always be synonym for funky color and that’s the main reason it took 1st place. Hope you find this article helpful and that it will make up your mind about trying new colors and especially Teal will always remain our favorite spring color.